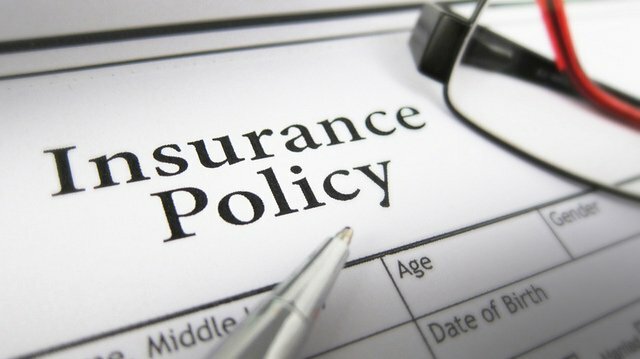 Who Does and Doesn’t Need Insurance Coverage? An employer is a person or institution that hires a person or people to work under a contract of employment in exchange for a salary or wage. Self-employed people, contractors, and legal entities such as corporations are only some of the different types of employers. Unless exempt, insurance coverage is lawfully required for all employers. Some factors that determine if coverage is necessary include the type of business you are running and whether you pay employed people. So, who does and does not need insurance coverage? Continue reading to learn more. If you own a business that hires people whether casually, contractual, part-time or full, then you are required to register for WorkSafeBC insurance coverage. Once you have registered, all your workers including some of your contractors are insured. If you employ and pay your children, then they are insured too. However, if your spouse is a paid employee, they are not covered, but you do have the option to apply for spousal coverage. If you hire contractors, the details of your specific arrangement will dictate whether they are considered your employee and therefore require insurance coverage. If a contractor operates as an independent business, then there’s a high chance they’re not considered your worker. Examples of independent business commonly include having multiple clients or providing multiple pieces of large machinery. On the other hand, a contractor may be considered your worker if they only supply labour or minor materials to you. If you are working with a contractor who says they are registered with WorkSafeBC and paying premiums, always remember to get a clearance letter from them before and after their service to protect yourself. Owning an incorporated company actively involved in business requires you to register for coverage. Note that shareholders, directors, and officers who are active in the business are considered workers and hence are required to have coverage. Two exemptions to the above would be a personal service corporation or a personal financial holding company where in both cases only the shareholder is involved in the business & there are no other employees. If you don’t hire any workers, self-employed proprietors or partners are not required to register for coverage. You may be qualified to acquire an optional coverage that would cover your lost salary and medical expenses if you were injured at work. Homeowners may need to purchase coverage for when they hire workers such as babysitters, housekeepers, chefs, general repairmen, etc. You must obtain coverage in the following situations: hiring someone to take care of your children for more than 15 hours a week, hiring an individual who provides ongoing home services for more than 8 hours a week, and hiring someone who provides one-time home services for more than 24 hours total. You are also able to purchase voluntary coverage if you are hiring these employees for less than the listed hours. It’s important to note that it is against the law to not register with WorkSafeBC if you are required to do so. If your business isn’t listed above, then feel free to contact us for more information. https://wssolutions.ca/wp-content/uploads/2015/11/WSS-logo-h-rgb-01.png 0 0 Deborah Kriger https://wssolutions.ca/wp-content/uploads/2015/11/WSS-logo-h-rgb-01.png Deborah Kriger2016-11-15 05:01:232017-05-17 20:58:31Who Does and Doesn’t Need Insurance Coverage?